Home / gay pageant / Have You Seen this Girl / Personal / social media / Have You Seen this Girl? 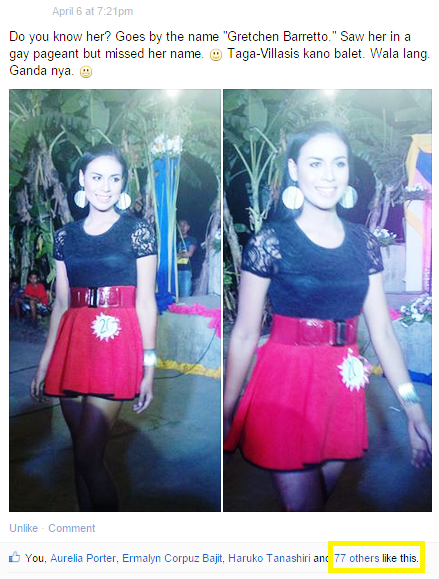 Apparently, the lady in the picture is already a title holder of our town's gay beauty pageant. But of course, I also didn't know that! Geesh, where have I been? !